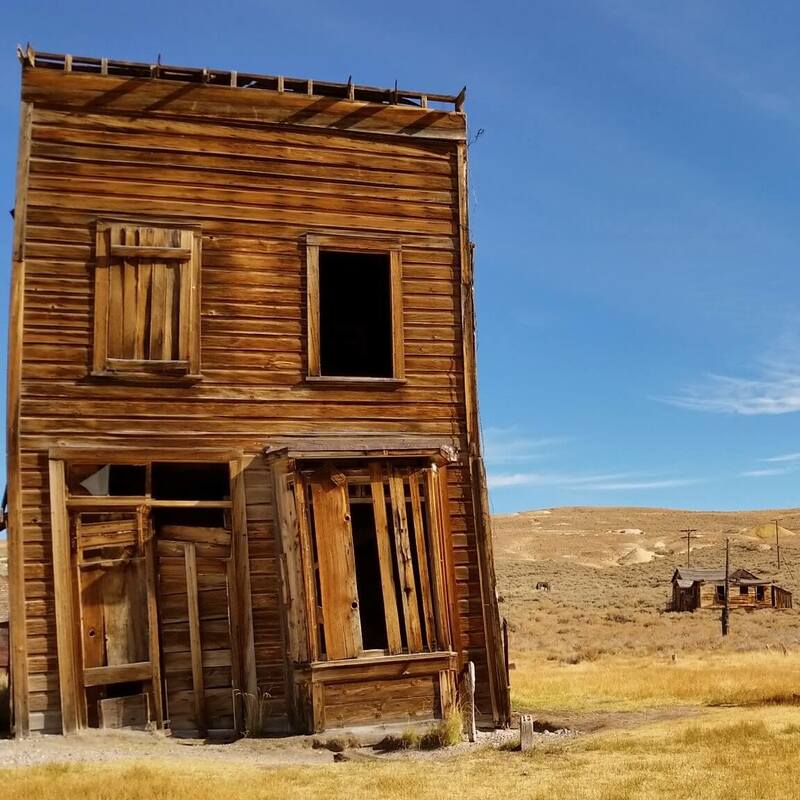 Are you on the hunt for beautiful and rare Wild West memorabilia? Do you want to browse a big collection of unique antique weapons and accessories? Wild West Treasures has a big and exceptional collection of items for you to look through. The catalog gets updated daily with new finds and sales. So, be sure to come back often for new Wild West memorabilia. When you are interested in a specific item or firearm, you can request more information on the piece. We will contact you as soon as we can with information about the item and the sale. Do you want more information about the firearms and memorabilia Wild West Treasures has on offer? Do not hesitate to call us at +32 (0)485 100 222 and we will gladly assist you in finding the right item for your precious collection.